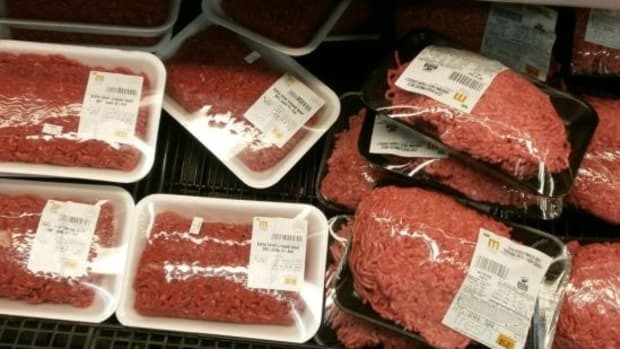 Late last year, the USDA’s Food Safety and Inspection Service quietly reclassified the product known as “lean finely textured beef” or, more frequently since ABC News&apos; 2012 exposé on the American beef industry, as “pink slime.” This product can now be sold simply as ground beef. 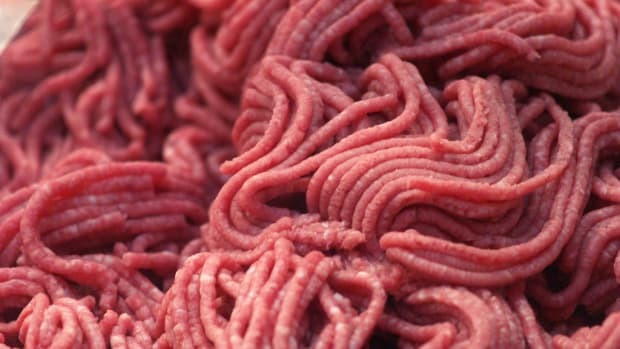 Pink slime is the result of a mechanical process whereby fatty beef trimmings are passed through a centrifuge to remove the small portion of meat left on the fat. 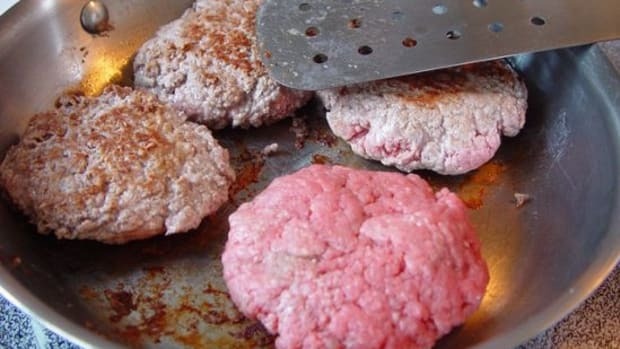 The fat is sold as tallow; the lean meat is sterilized with ammonia, resulting in pink slime. 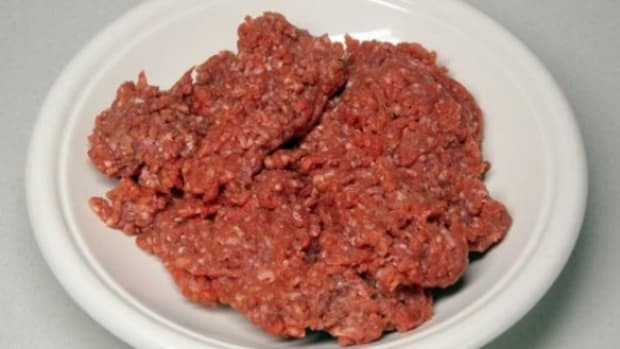 While previous rules allowed pink slime to be used as a component of ground beef with no additional labeling, as of December, pink slime itself can be labeled as ground beef. 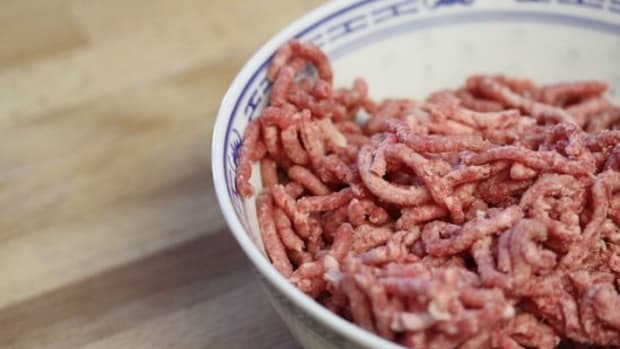 According to the FSIS, Beef Products Incorporated, which produces pink slime, requested that the USDA to reconsider its product’s classification. This request led to an in-depth review and, ultimately, to the December change. 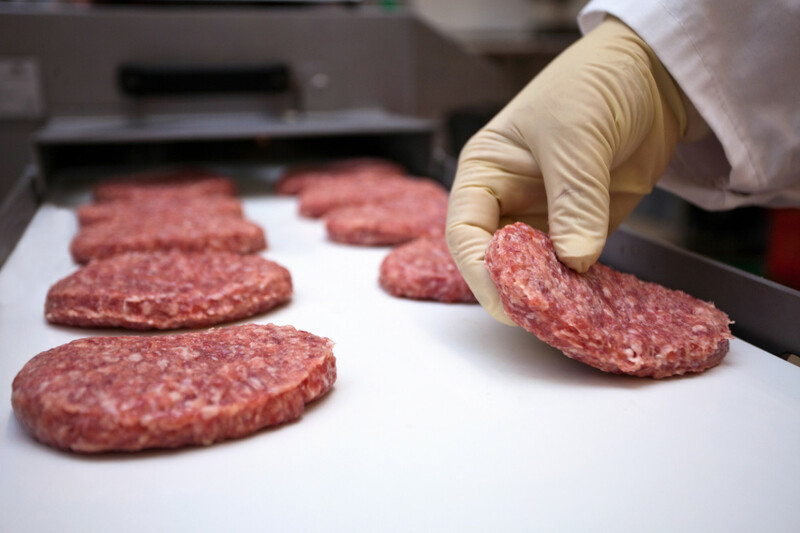 “After reviewing the Beef Product Inc.’s (BPI) submission of a new product and new production process, FSIS determined that the product meets the regulatory definition of ground beef under the law in 9 CFR 319.15(a) and may be labeled accordingly,” a FSIS spokesperson tells The Takeout. The change will likely have no immediate effect on consumers, as BPI has no plans to sell the substance as a standalone product. 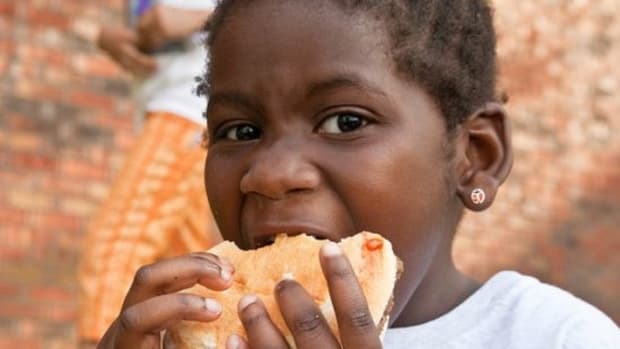 BPI has been campaigning to rebrand its product since 2012, creating the slogan, “Dude, it’s beef,” to deter those who would criticize it. The company also sued ABC News for defamation, and while the news network claimed no wrongdoing, the two settled for a reported $177 million in 2017. 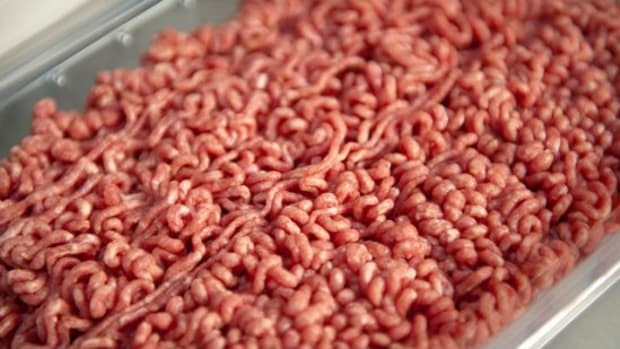 After the ABC News report, McDonald’s pledged to stop selling pink slime, as did grocery chains like Stop & Shop and Safeway. 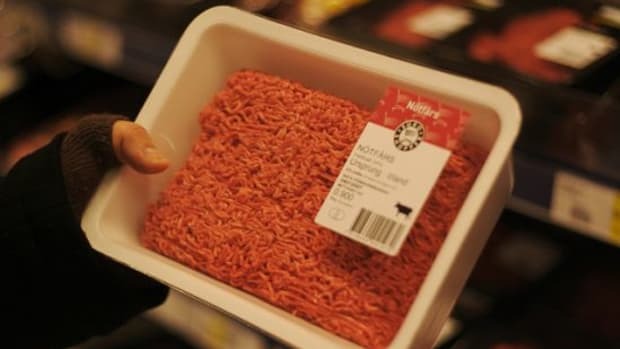 But in 2014, the Wall Street Journal reported that sales of pink slime had doubled since their all-time low immediately following the report, indicating that some companies had quietly reintegrated the product into their ground beef offerings.